Reduced! Amazing home ! This home could not be situated on a more appropriately named street: chipper lane. You will have a spring in your step and a smile on your face as you gaze out across your private backyard and oversized lot. Within walking distance to 2 nearby parks, the lot is gorgeous, and the largest in the neighborhood, with mature landscaping, brick patio, and a quaint little shed equipped with electric! A nature-lovers paradise nestled in the cutest little cul-de-sac you will find! This colonial home is well-cared for with a completely renovated kitchen- an absolute labor of love and must see- with matching stainless steel lg appliances, including a double oven with 5-burner gas stovetop, gorgeous tiled back splash, granite countertops, cabinets galore, and a huge granite breakfast bar opening to dining area encapsulated with beautiful chair rail and shadow boxing. The spacious main floor living area is full of the coziest features- a gas fireplace surrounded by built-in shelving, with two sets of french doors- one set leading to the private backyard patio- the other set guiding you into a perfect screened in porch overlooking the beautiful side yard- it is truly a place to relax and unwind! The large bay windows in the living room and dining room bring in so much light and cheerfulness. You will also appreciate the first floor walk-in laundry room, half bath, and two closet spaces. The basement is glorious- half of it is completed finished with plush carpeting and a full bath with shower stall; the other half will meet all of your storage needs, or could be easily used for a handyman workshop with built-in cabinetry already there! Did we mention the spacious two car garage with built-in workbench??? All of this, before you even venture upstairs to enjoy 4 full bedrooms and 2 full, renovated baths. The master suite complete with exterior vanity and private bathroom. Adequately sized bedrooms with well-maintained carpet. Other important features: roof- 2006, newer ac- still under warranty, hvac regular maintained by service contract, water heater replaced 2017, fios available, riding mower/snow blower/extra refrigerator negotiable, newer washer & dryer convey. 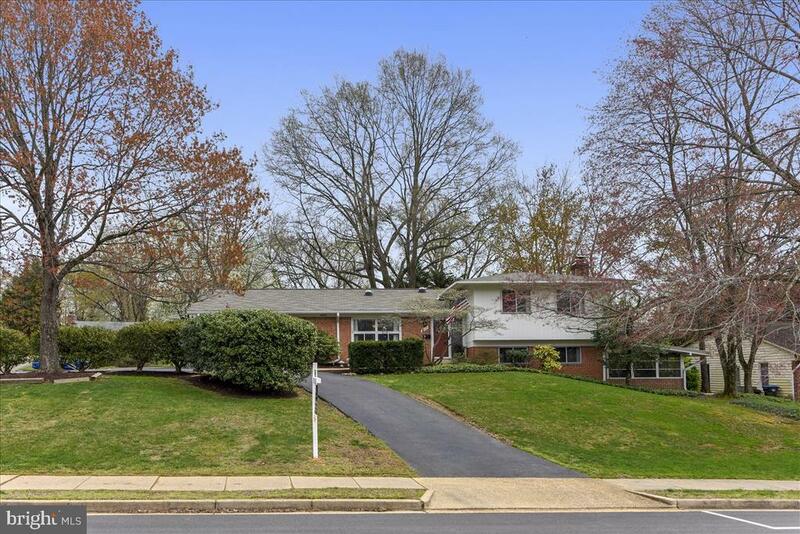 Beautifully updated colonial with one car garage and situated on a stunning professionally landscaped corner lot! Light and bright interior offers a spacious living room and dining room, renovated kitchen with granite counters, ample cabinetry, center island, desk area, gas cooking, and a sliding glass door leading to custom built deck. Gleaming hardwood floors throughout main and upper levels. Upper level boasts four bedrooms and two remodeled bathrooms, including the lovely master suite. Walk-out lower level has an expansive recreation room with a wood burning fireplace and sliding glass door to patio and backyard. Separate utility/storage/laundry room with ample storage space. 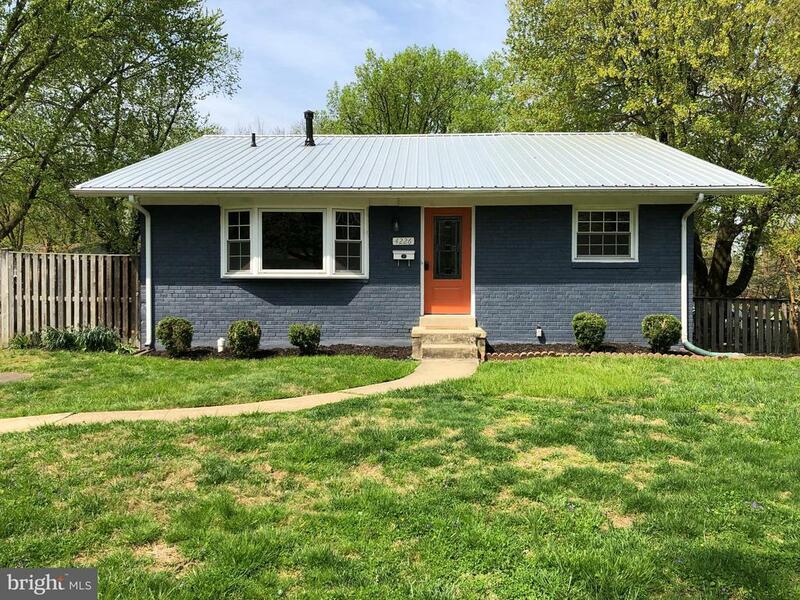 Brand new hvac and water heater in march 2019, freshly painted main level in april 2019, and roof, siding, and windows replaced in 2016. Garage with built-in cabinets and workbench. 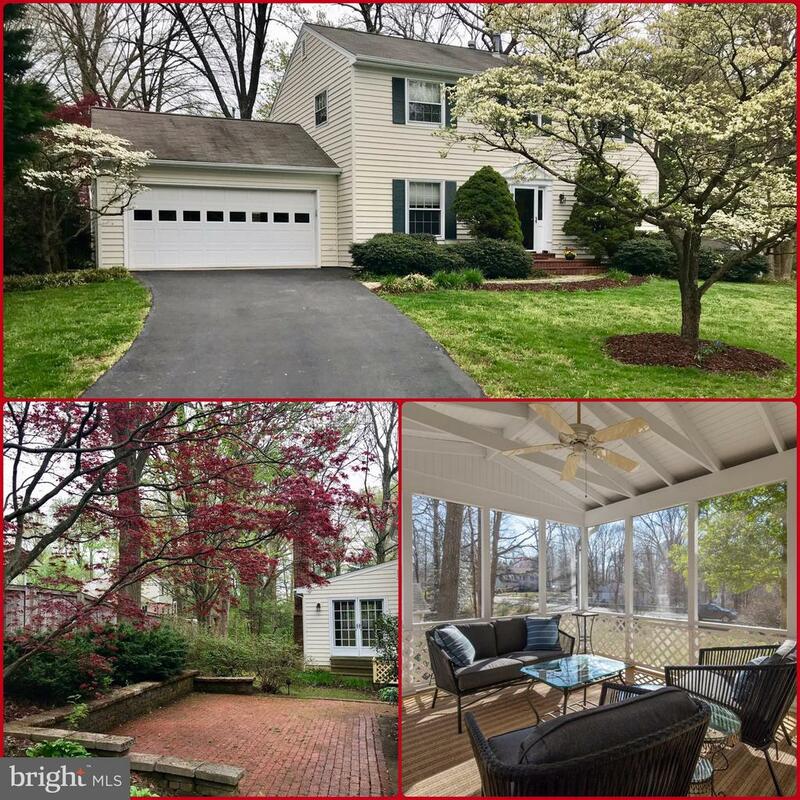 Nearby royal lake, metrobus stops,vre, i-495, and more! Open house - sun. March 3, 1-3 pm. 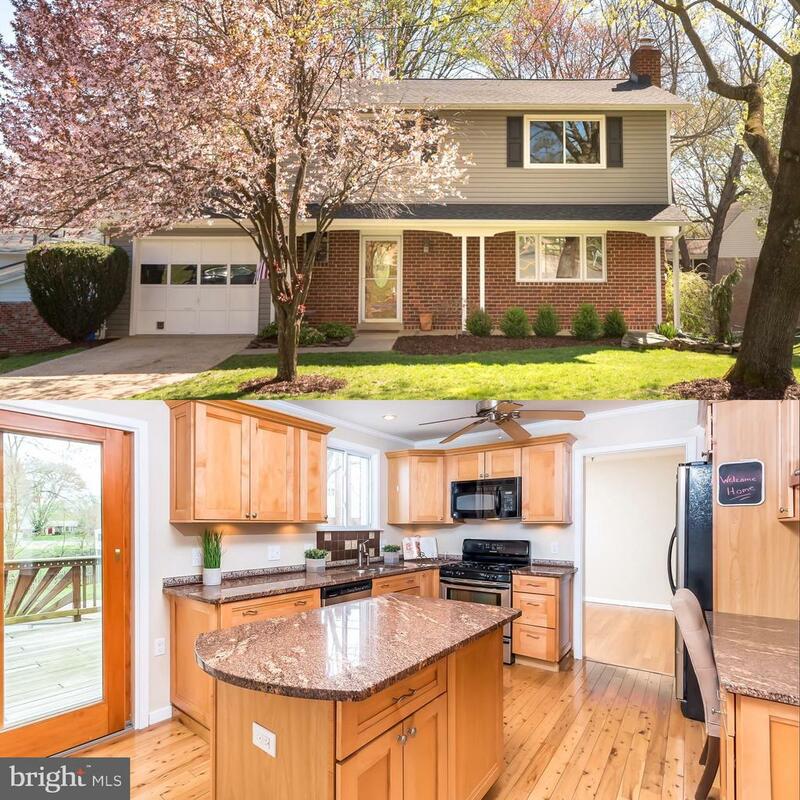 Experience the charm of this immaculate 4 bedroom, 3 bath split level detached in fairfax. The updated kitchen, baths and exterior complement this home's unique spirit. Open floor plan welcomes home families and offers endless entertainment areas. Kitchen boasts stainless steel appliances and lots of storage. Bedrooms on upper level are spacious and bright. Fully finished lower level with walk-out access has large recreation space, additional bedroom and full bath. Rear patio is large with amazing views for outside relaxation and fun. Carport and added storage offer the final touches. 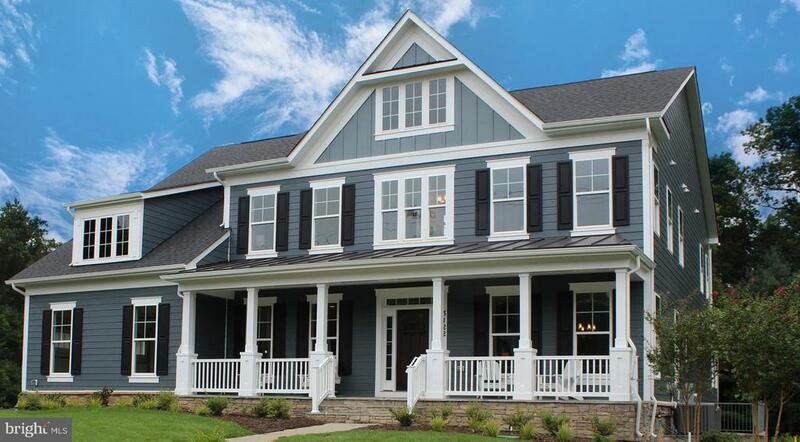 Nestled in the country club view community of fairfax, owners are just minutes away from major highways, shopping, restaurants and entertainment. Don't miss the opportunity to see this home in person. 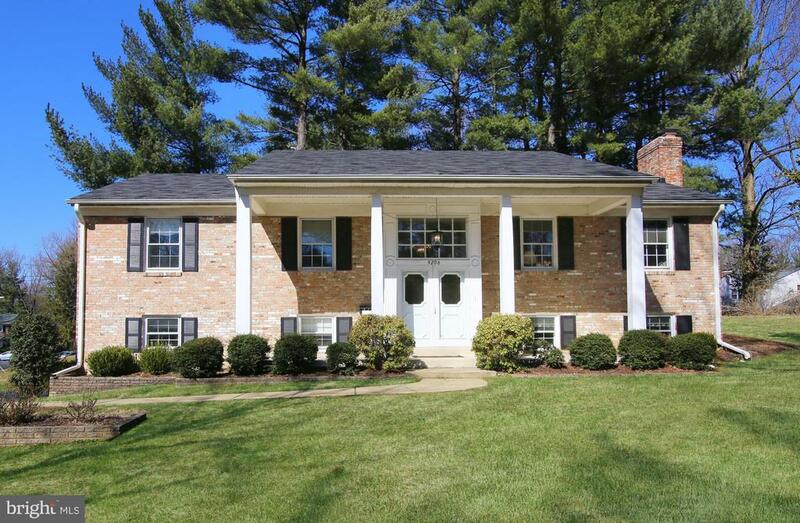 Spectacular split level home situated in the middle of fairfax city on large corner lot! 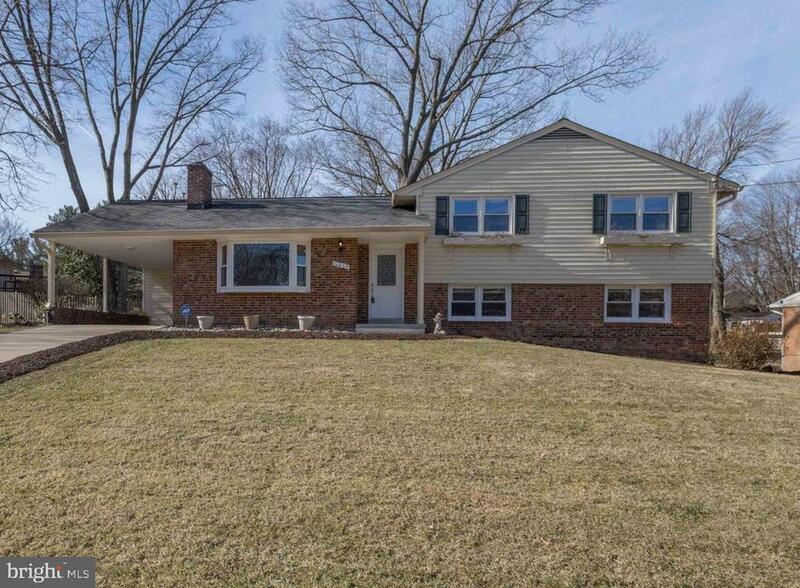 This updated home with recent $70k+ two level addition boasts a new roof in 2017, amazing remodeled master bath & walk in closet, updated kitchen, hardwood floors, recessed lighting, and coffered ceiling in family room! Open kitchen offers quartz counters, eating area, upgraded cabinetry, and s/s appliances. Every bedroom has hardwood flooring and ceiling fans. Kitchen and family room has access to large deck patio and backyard. 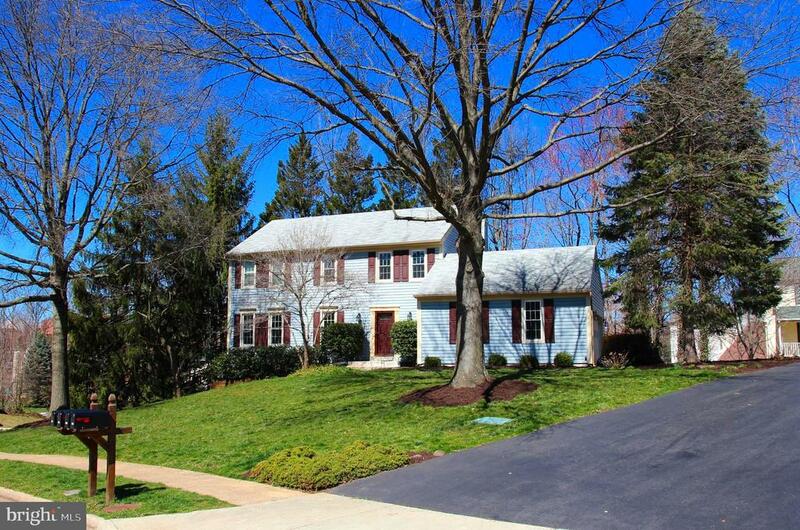 No hoa and quick walk to george mason and down town fairfax! Superb location with easy access to main st. , public transportation, restaurants, parks, schools, and shopping! One of the largest homes available in the community! Loads of potential! 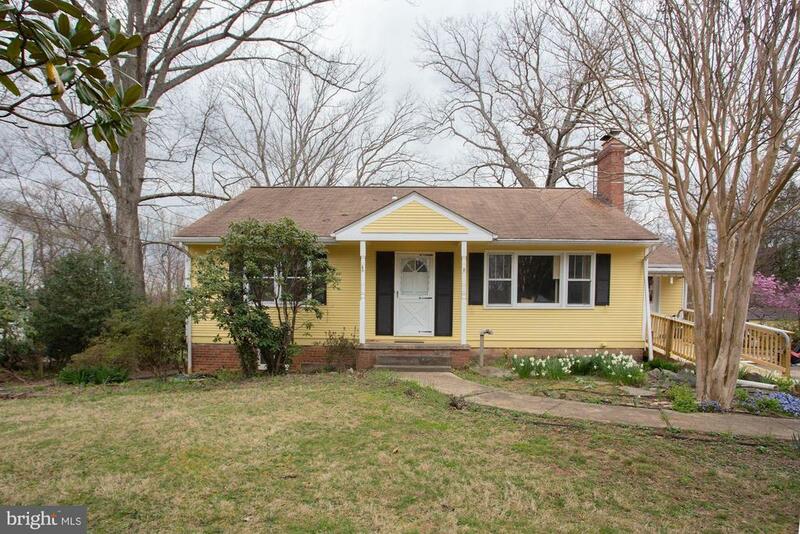 Just minutes from fairfax corner, rt 29, rt 50, i-66, ffx county pkwy and old town fairfax, this charming cape cod is ready for you to put your ideas to work. Suitable for moving in now, remodeling, or razing and rebuilding a new home on the lot. 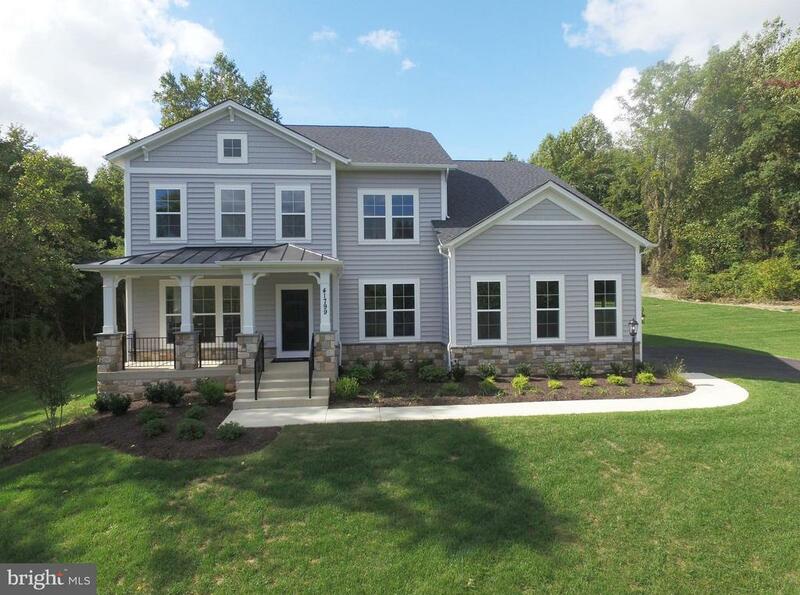 Similarly sized lots with new builds in the community have sold between $1mil and $1. 1mil. Subdivision of lot is not allowed per fairfax county zoning dept. 40 foot setbacks from both street fronts. 20 foot setbacks from other sides of the lot. Max height of any structure is 35 feet. All info deemed to be reliable and confirmed with fairfax county; purchaser to verify. Currently, this home has a sizable family room with built-in bookcases and wood-burning fireplace. Formal dining room and kitchen. Two bedrooms on the main level served by one full bath. An extra basement bedroom and bath downstairs with utility, laundry, and workshop rooms. Two sheds on property. Make it yours! Contact us for a showing today!